I'm starting to think that Johnny has this weird fetish for role play. That's pretty impressive when you see it. That's why when I saw the trailer for this movie, I was excited. Not only do you have Johnny Depp, you have Joel Edgerton, Benedict Cumberbatch, Rory Cochrane, Jesse Plemons, Peter Sarsgaard, Dakota Johnson, Corey Stoll, David Harbour, Adam Scott and even Kevin Bacon has a significant role in this film. Joel is as good as the actor across from him and Benedict didn't really have too much to do with this film so I won't count him in this statement. 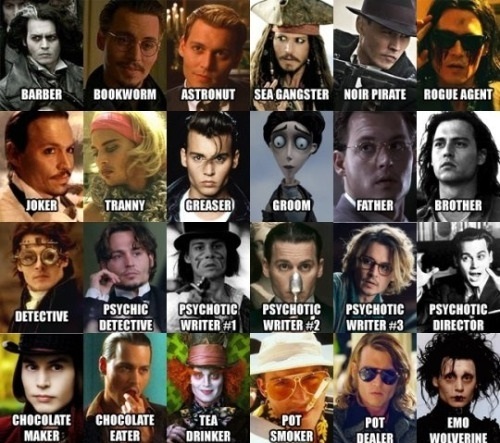 But I truly believe that Johnny carried this movie to what it was. Like I said before, Joel is as good as the actor across from him, so when he was pitted with Tom Hardy in Warrior, it worked. When he was pitted with Jason Bateman for the movie The Gift, it just worked. That's his deal, a great complimentary player and when you put him with one of the best in the industry, you're going to get the best from him. The story was pretty straight and to the point, showing how crazy old Whitey Bulger really was back in the day. Honestly I was looking for some racial overtones for this movie but there wasn't any to be honest. I don't know whether it's Johnny's acting or that's what Whitey was really like, but he came off as a guy who wanted to make money and did what he had to do to get there. There was that one moment where he wanted to take Joel's wife in the movie, but beyond that he was your run of the mill psychotic mob boss. I felt like there were a couple of scenes that could have been left out of this movie to condense it some, (run time was a little over 2 hours). But overall with the cast, the excellent retro outfits and props, along with the plot this movie was a solid B+ and that's because of Johnny. To me there could have been a lot more violence in this movie, but it wasn't meant to be that way. 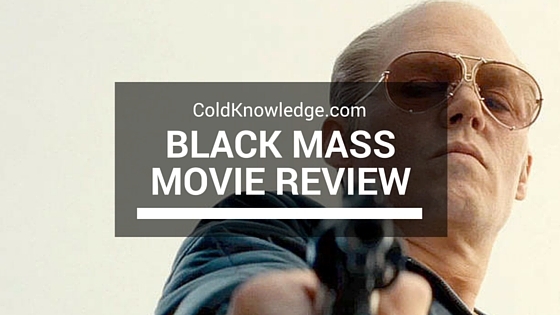 It was meant to be an intelligent portrayal of a crazy gangster. But when I watch a gangster flick, I want to see brains and a maniacal boss. I'm only recommending this movie to those who like a good plot and minimal violence. It's definitely not for the general audience with short attention spans.